Explores development of international environmental consciousness from 1960s to present. Models of "green development"; ways in which norms for resource use have entered global politics. 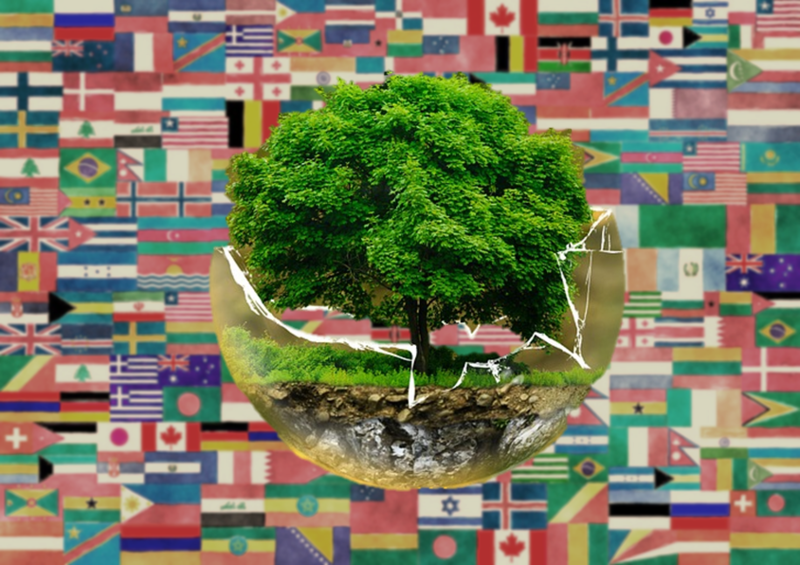 Patterns of state compliance with international environmental agreements, and why states fall short of meeting their international obligations. ENVIR 360 & JSIS B 350.